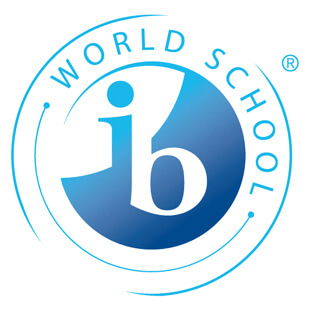 Bedford School is ideally positioned for day boys, weekly boarders and full boarders. 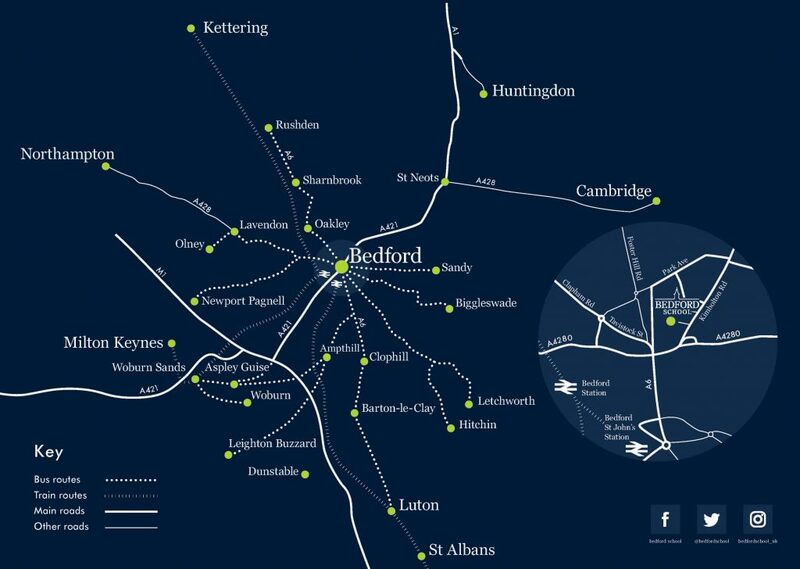 Located near to excellent rail and road networks Bedford offers easy access to London and its many airports as well as Oxford and Cambridge. There is an extensive network of buses operating across Bedfordshire, from Buckinghamshire, Cambridgeshire and Hertfordshire, including late buses for boys involved in activities after school, available for travel to and from school each day. FACT: 28 bus routes deliver boys direct to the school gates. Bedford Railway Station offers excellent links into London. London St Pancras International is just 39 minutes and with trains every 10 minutes at rush hour and two fast trains every hour it is an ideal option for weekly boarders. Train routes are also available north to Wellingborough and Kettering. London’s international airports are also easily accessed by both road and rail from Bedford.